BALTIMORE – Sept. 8, 2016 – Northrop Grumman Corporation (NYSE: NOC) will highlight a full range of solutions for the many missions of the National Guard at the 138th General Conference & Exhibition of the National Guard Association of the United States. The event will take place Sept. 9-12 at the Baltimore Convention Center. The OpenPod™ is a modular, reconfigurable open architecture pod platform that offers IRST (infrared search and track), targeting and other capabilities. 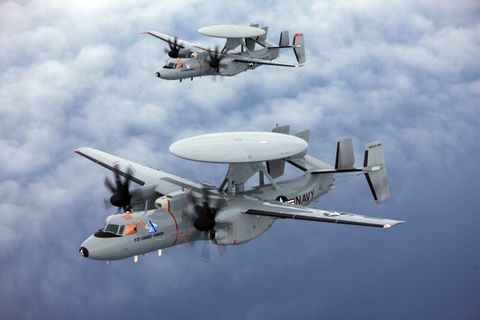 In booth 1206, Northrop Grumman will spotlight solutions to protect warfighters, preserve command, control, communications, computers, intelligence, surveillance and reconnaissance (C4ISR) dominance, ensure control of the airspace and expand mission capabilities. The company's digital helicopter cockpit and integrated avionics solutions will be featured in the booth. 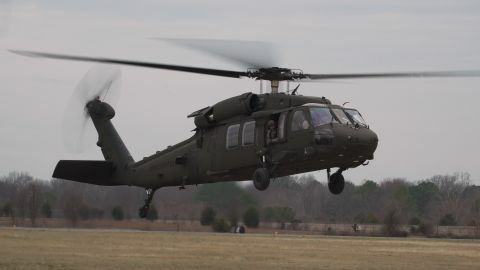 Derived from the U.S. Army's UH-60V Black Hawk program, the system offers an affordable, integrated suite of avionics equipment. The system's integrated architecture can be applied to many platforms and sustained through a single software package. Also featured will be OpenPod™, a modular, reconfigurable open architecture pod platform that offers IRST (infrared search and track), targeting and other capabilities. Because the pod allows for sensor changes without modifications to the aircraft or mission computer, OpenPod™ can always be upgraded independent of the aircraft. Northrop Grumman continues its annual sponsorship of the National Guard of Georgia at NGAUS 2016. 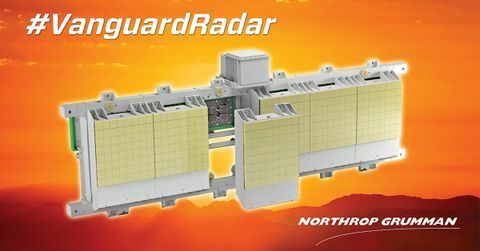 The company is highlighting its 30-year partnership maintaining and modernizing the E-8C Joint Surveillance Target Attack Radar System (Joint STARS) fleet. JSTARS is the premier airborne command, control, intelligence, surveillance and reconnaissance (C2ISR) platform for the U.S. Air Force’s air-to-ground battle management and surveillance operations. The fleet has flown over 125,000 combat hours since September 11, 2001. Northrop Grumman is a leading global security company providing innovative systems, products and solutions in autonomous systems, cyber, C4ISR, strike, and logistics and modernization to customers worldwide. Please visit www.northropgrumman.com for more information.